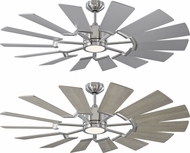 Monte Carlo Ceiling Fans - Huge Selection - DISCOUNT! With much fanfare, we welcome Monte Carlo Fans to our web site. 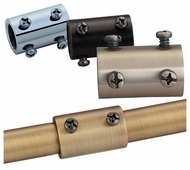 Monte Carlo is a Generation Brands company, founded in 1996, to compliment Murray Feiss lighting fixtures. These traditional, transitional and contemporary fans are designed for indoor and outdoor applications. Many of Monte Carlo fans utilize Earth tones, wood craving, and bamboo and teak materials, creating an eco friendly look. 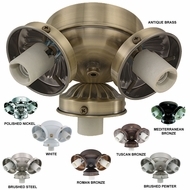 With whisper quiet optimal air movement, a variety of finish selections including brass, pewter, Roman bronze, polished nickel and titanium, Monte Carlo has that special fan unique for your home d�cor needs, at a popular price that will not break your budget. Every element of their design process is fully integrated, allowing for cohesive style merged with performance and operation.